Back in 2015, many video game fans were excited when news broke out that Jade Raymond would be joining giant video game publisher Electronic Arts (EA for short). Most exciting of all, it was announced she would be working with Amy Hennig (a former Naughty Dog dev who had worked on the Uncharted games) on a new Star Wars game, which would offer an epic single player experience in the vein of the Uncharted games. Worse news came in October 2017, when EA announced the closure of Visceral Games, and the rebooting of its Star Wars project to turn it into an online multiplayer experience. This seemed to leave Raymond in a somewhat uncomfortable situation, as she had originally be hired to help EA make big, story-driven single player video games like the Assassin’s Creed games she had produced during her tenure at Ubisoft. But EA’s change of policy likely meant her days at the video game company were numbered, an indeed the California-based publisher recently announced Jade Raymond left the company for good, as reported on PC Gamer. 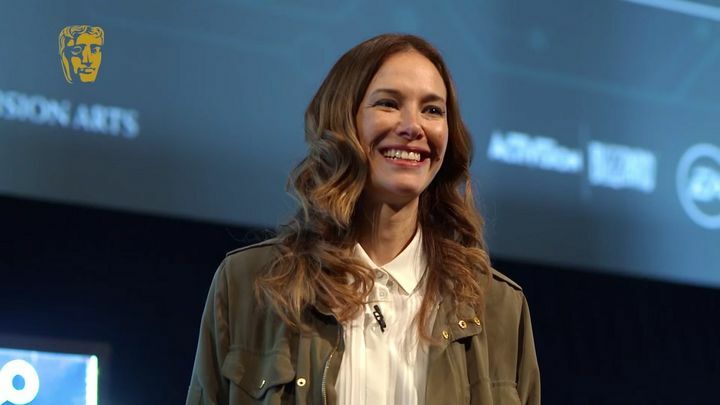 “With this change, Jade Raymond has decided to leave Electronic Arts. In her time with us, Jade helped to build great teams, and our projects underway at Motive and other studios continue unchanged. We’re appreciative of all of her efforts, and we wish Jade all the best as she moves on to her next adventure”, said EA in a statement. Replacing Raymond will be Samantha Ryan, who amongst others is responsible for Bioware, the people behind Mass Effect, and is currently working on the eagerly anticipated Anthem game. Here’s hoping, though, that the talented Jade Raymond finds gainful employment somewhere else soon enough, if only for the good of the video game industry, and that despite EA’s change of direction, its upcoming Star Wars game does turn out to be great when it hits shelves in the future too.